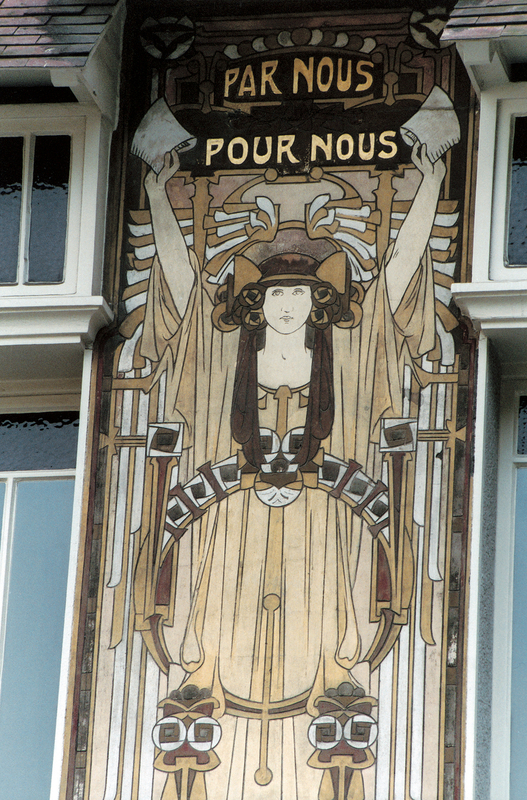 Art Nouveau house of the architect and interior designer Paul Cauchie, exhibiting documents, photographs, original pieces of furniture and paintings by the man himself. In 1905, architect and decorator Paul Cauchie (1875-1952) draws the plans to build his very own house. 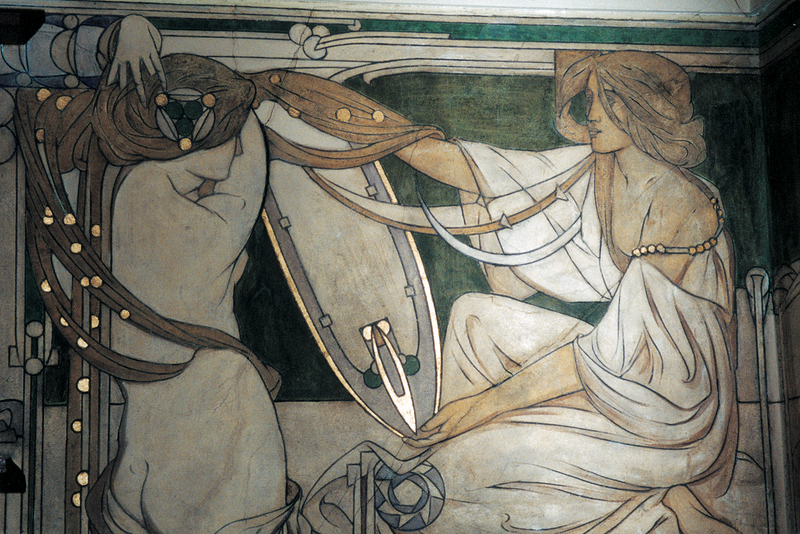 This one represents an exceptional example of an architecture inspired by the Glasgow school and differing from the plant-like lines of the Brussels' Art Nouveau. As such, the aesthetic of the house allies perfect symmetry, verticality and geometry. Paul Cauchie created hundreds of sgraffiti in Belgium. 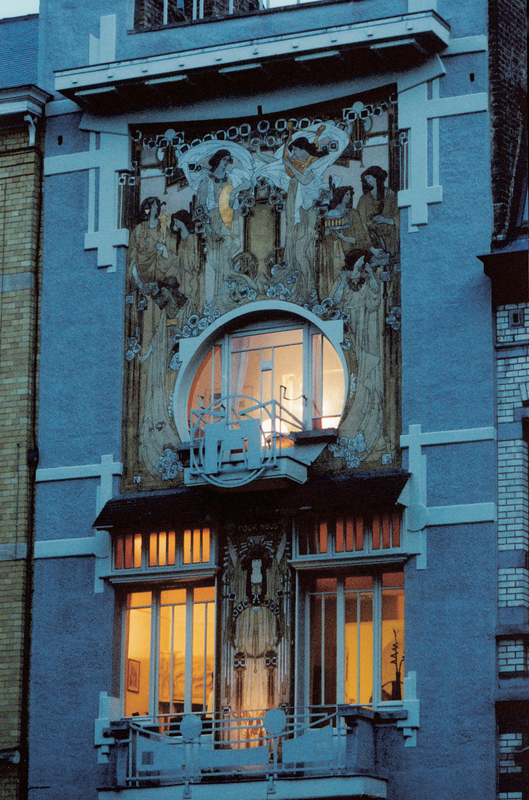 For his house, the artist literally surpassed himself. Today, the cellar and the artist’s workshop in the basement house hosts a vast gallery presenting paintings by Paul Cauchie and his wife Lina.